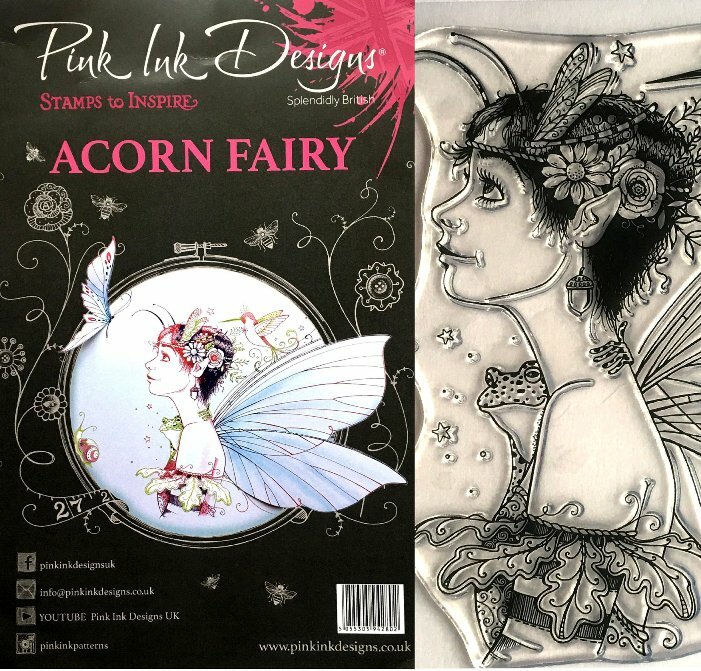 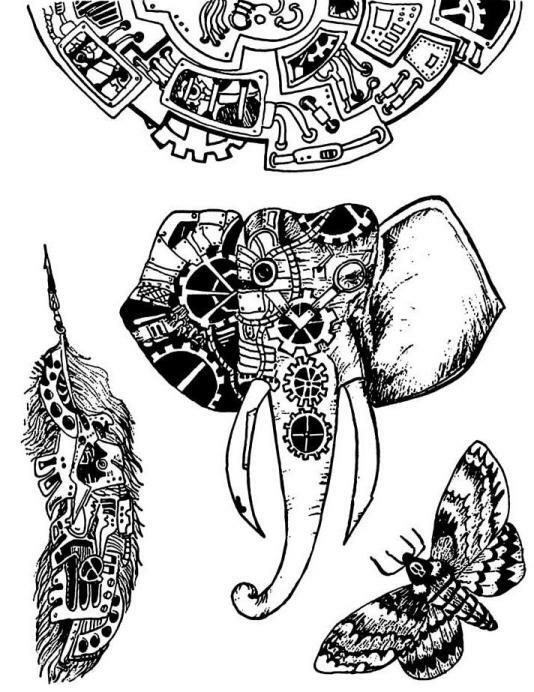 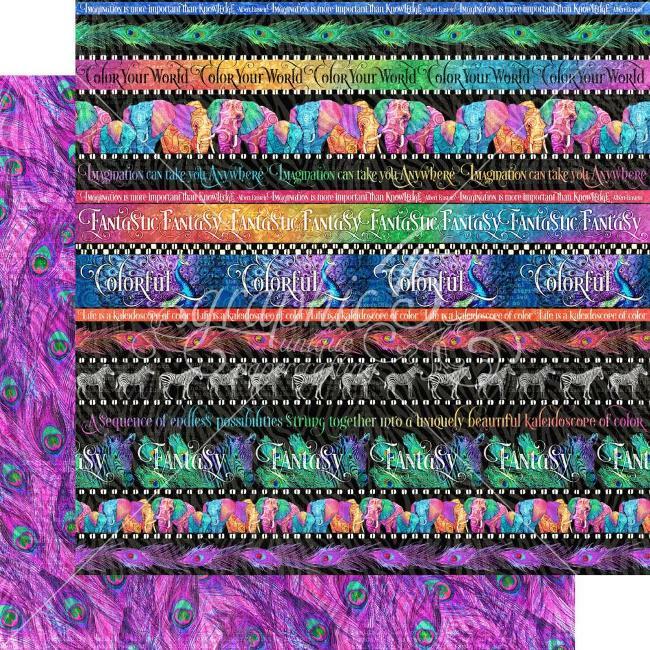 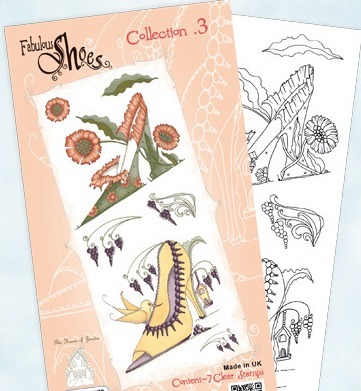 Following on from the hugely successful Fabulous Shoes stamp collection Katy Sue Designs are proud to present three New stamp sets creating the Fabulous Fashion collection. 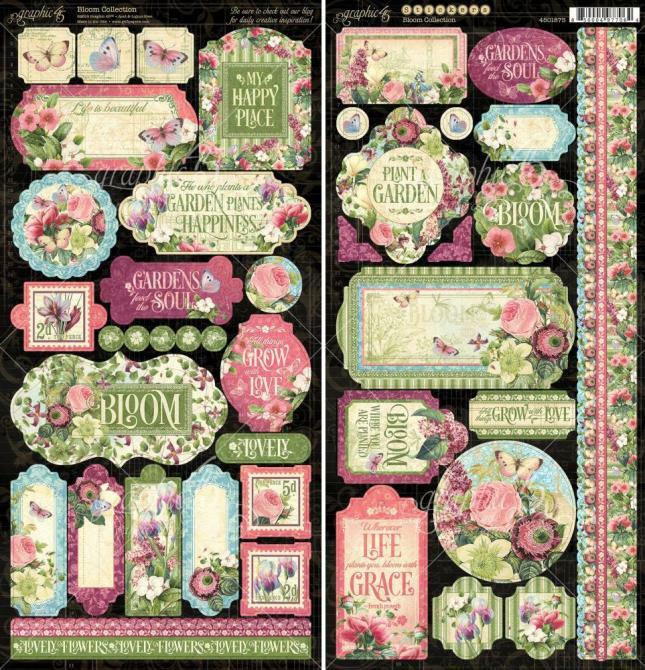 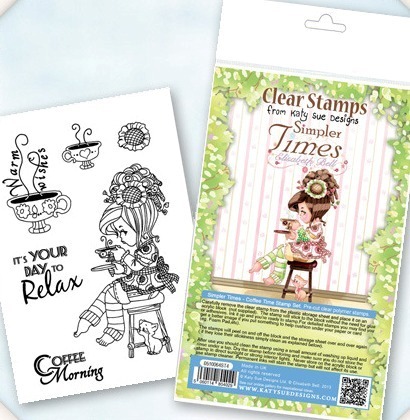 Designed by Sandra Wright these stamp sets will give you all the most wonderful Hats, Bags and Dresses to extend your collection. 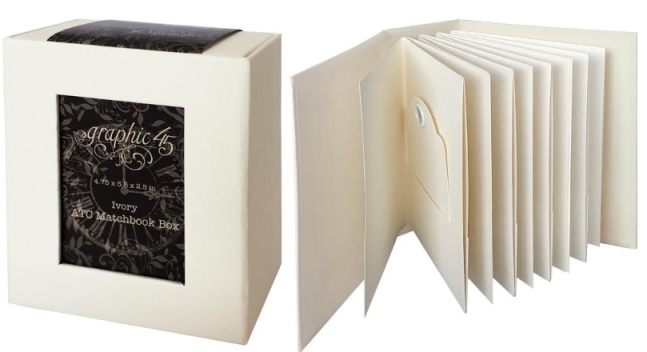 Create a mini Winter stage set that will make the most amazing three dimensional cards your friends and family have ever received. 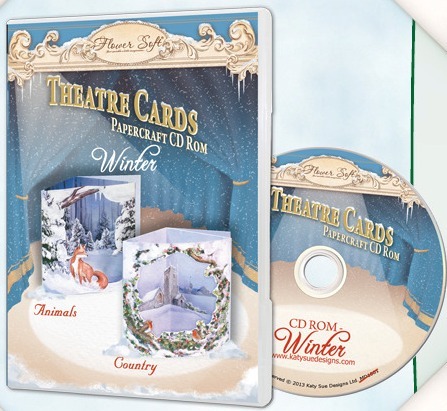 There are eight Winter Theatre Card designs covering Winter Animals and Winter Country scenes. 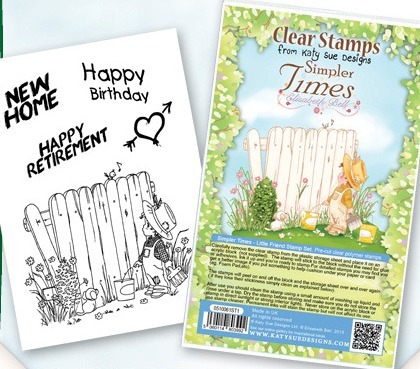 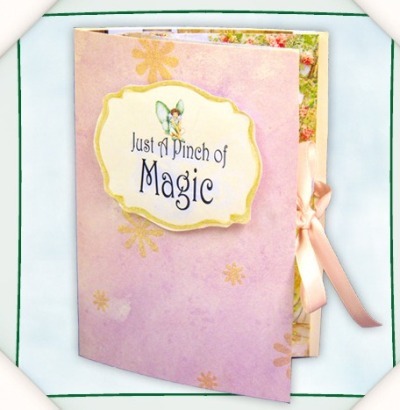 The carefully thought-out artwork allows you to construct the cards easily in your choice of small or large sizes and the variety of extra embellishments, Spellbinders® compatible card toppers and sentiments means you can also cover all the usual card making styles and be as creative as you wish. 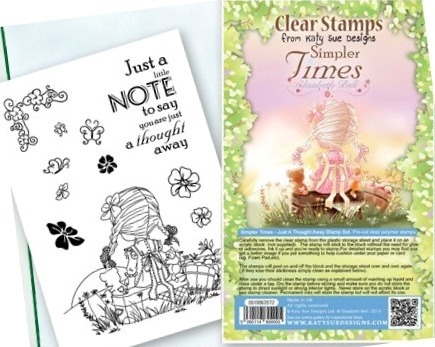 This CD is user friendly and is suitable for Mac and PC use as it consists of a simple folder system. 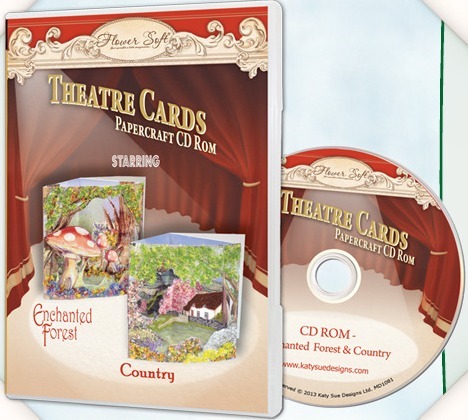 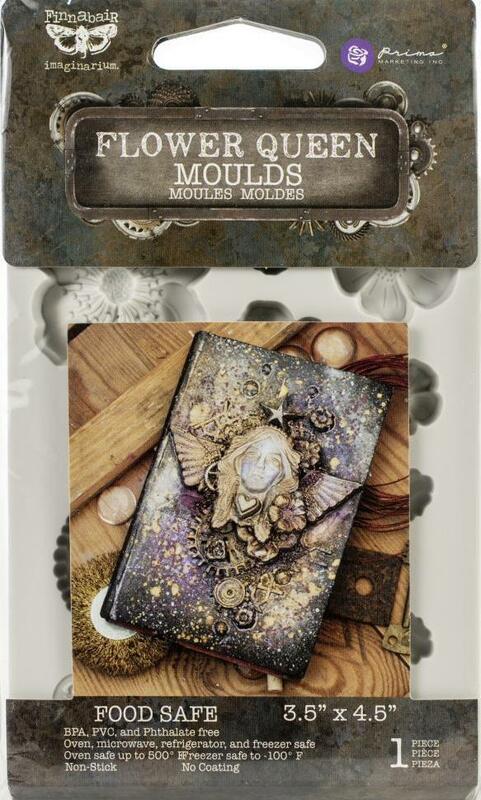 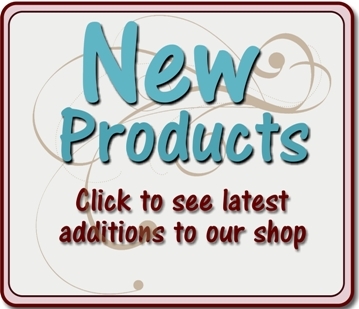 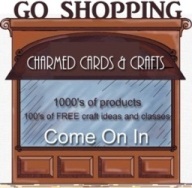 Take your card making to another level with our new Theatre Cards CD Rom. 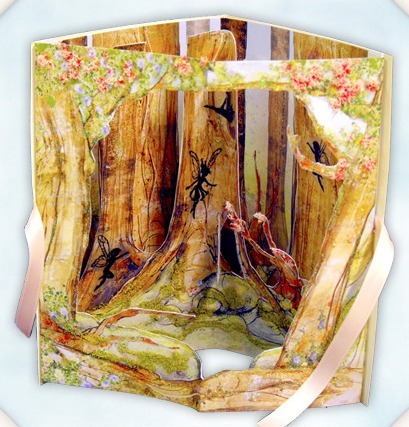 Create a mini stage set that will make the most amazing three dimensional cards your friends and family have ever received. 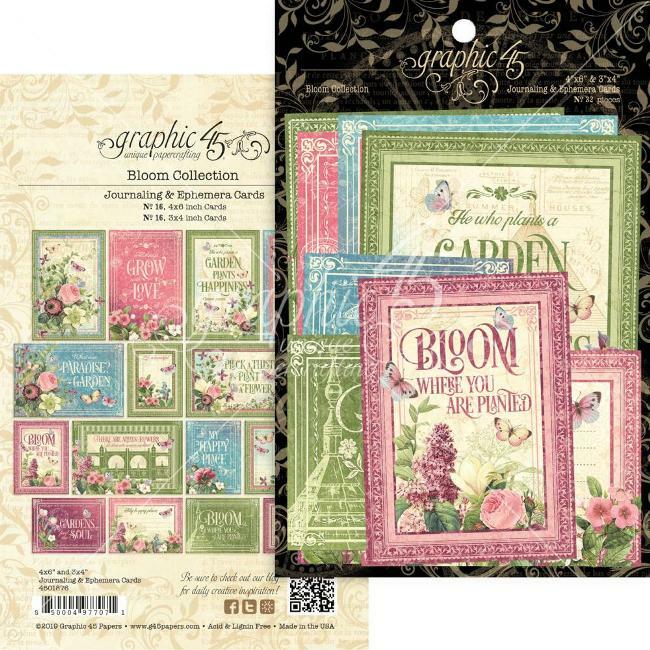 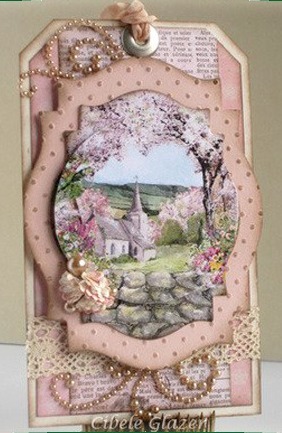 There are eight Theatre Card designs covering an Enchanted Forest and Country Cottage theme. 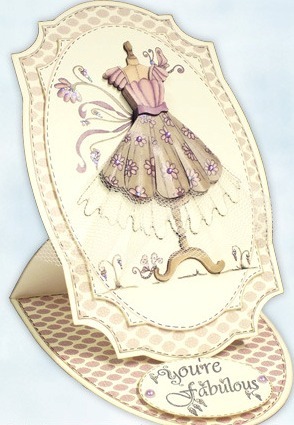 The carefully thought-out artwork allows you to construct the cards easily in your choice of small or large sizes and the variety of extra embellishments, Spellbinders® compatible card toppers and sentiments means you can also cover all the usual card making styles and be as creative as you wish. 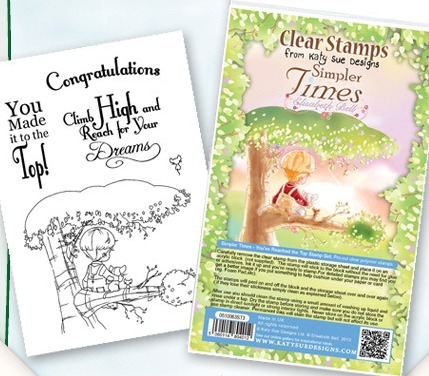 This CD is user friendly and is suitable for Mac and PC use as it consists of a simple folder system. 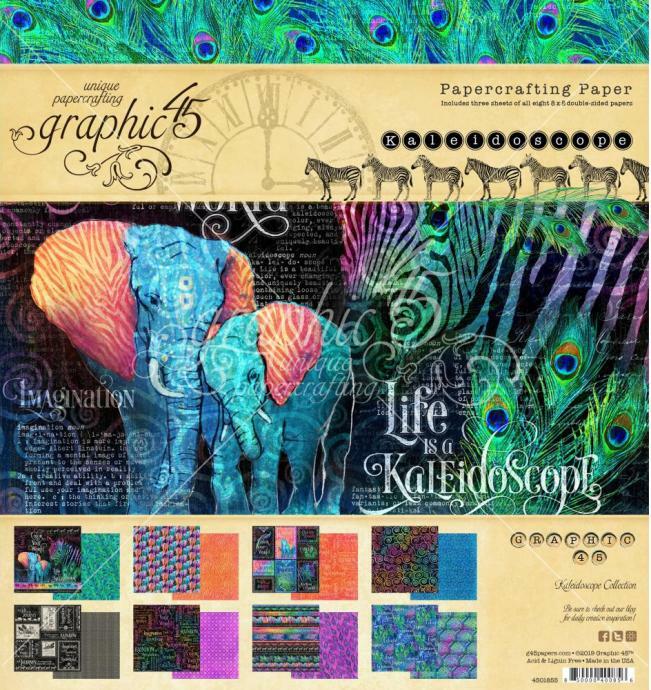 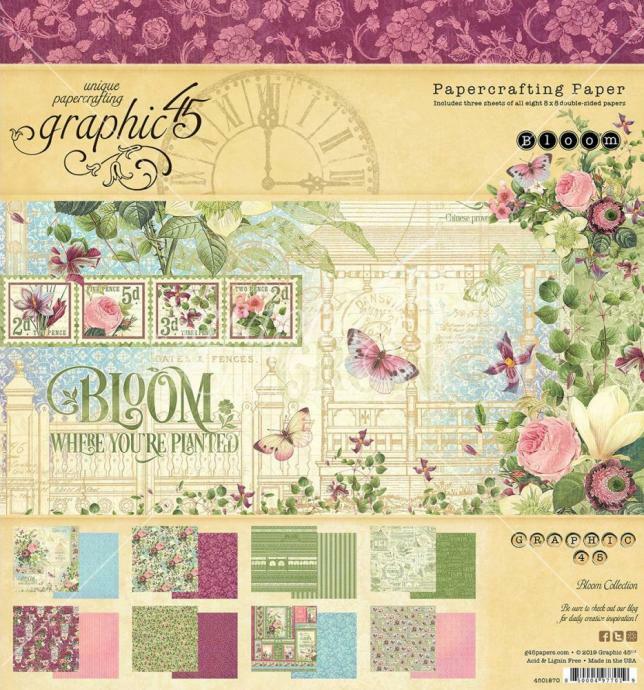 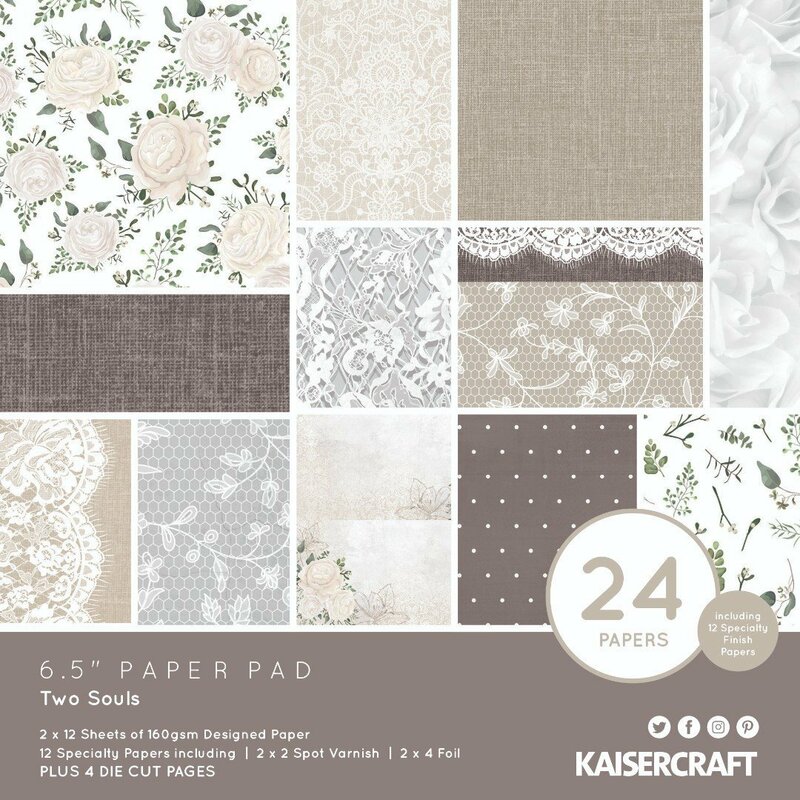 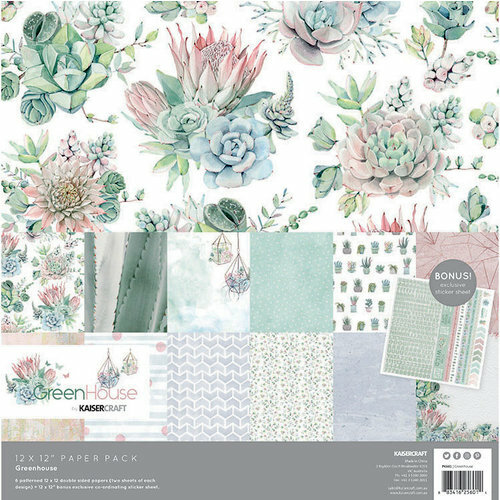 This CD is user friendly and is suitable for Mac and PC use as it consists of a simple folder system, with easy click and print PDFs as well as pngs to allow crafters the opportunity to resize in graphics programs. 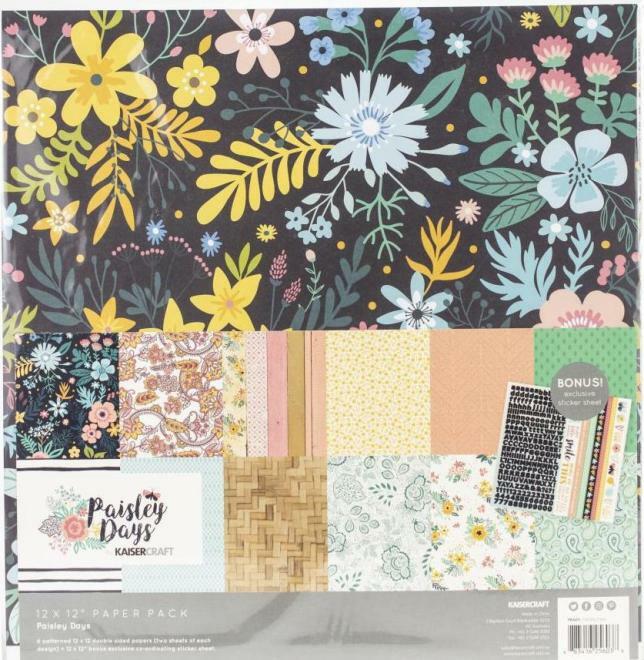 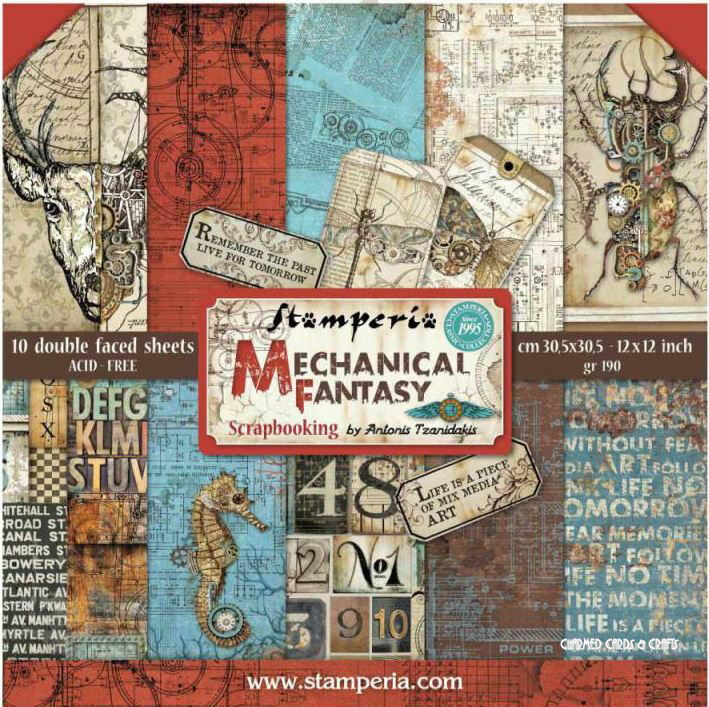 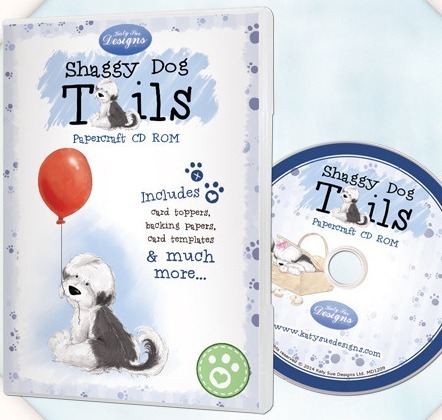 Shaggy Dog Tails is packed with toppers, sentiments, frames, backing papers, rocker cards, digi stamps, alphabet, kennel cards and even a collection of quick cards if you're crafting on the run! 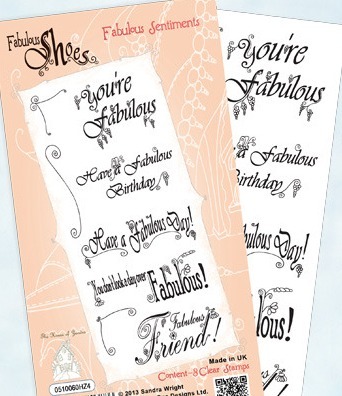 Fabulous Fashions and Shoes Card Making and More Project Examples..